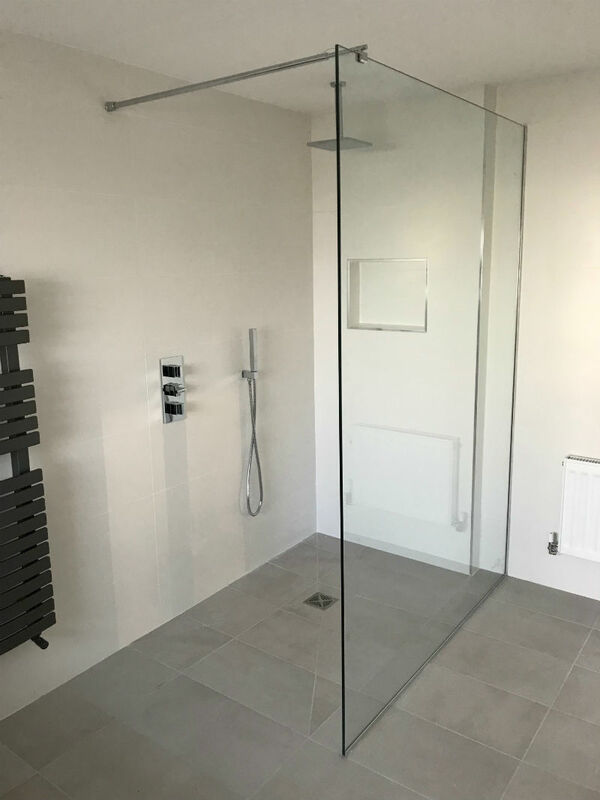 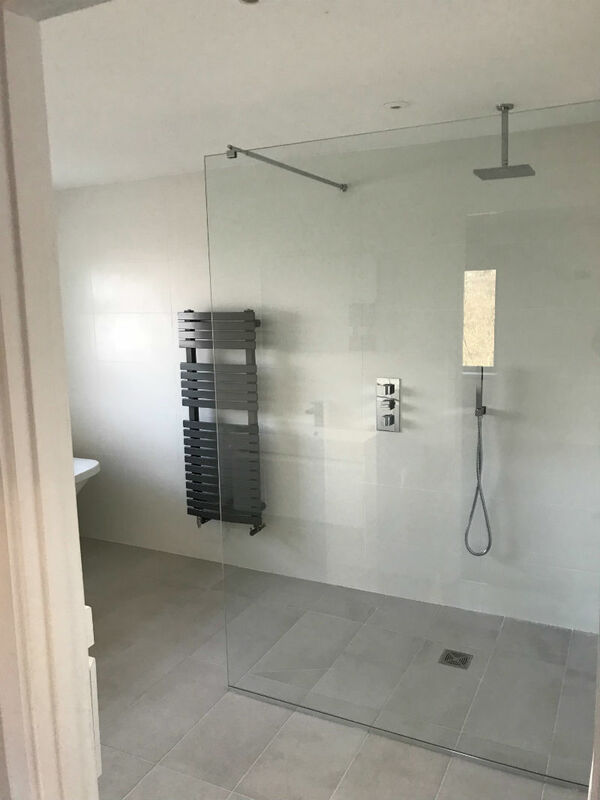 We offer a wide range of bespoke options for your shower door or screen. 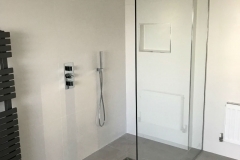 They are available with either standard or offset hinges as well as minimal all glass assemblies. 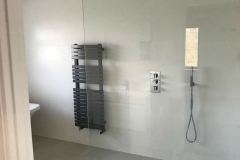 We will of course apply cut outs and drill the holes to suit your choices. 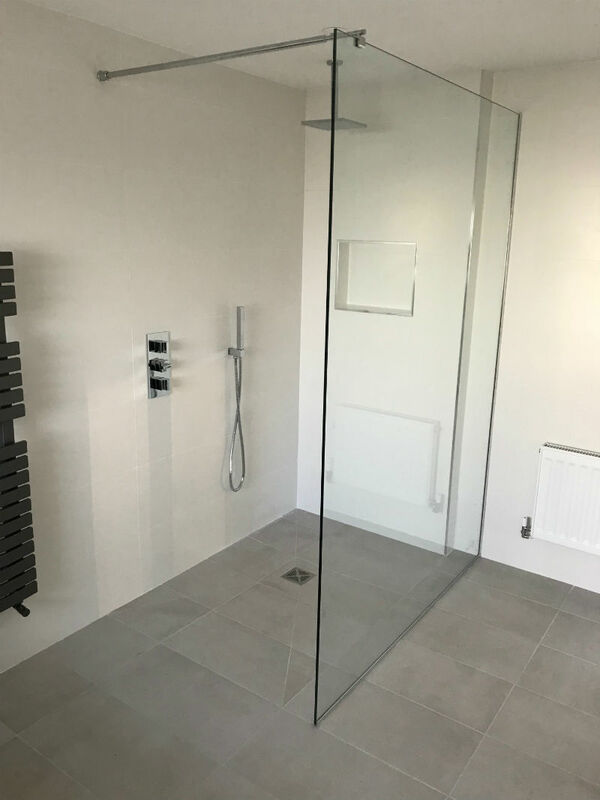 Our shower doors are available in either 8mm or 10mm toughened glass with highly polished edges. 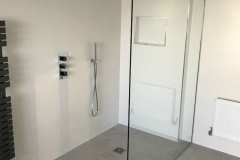 Call us today on 0117 9664216 to design your bespoke shower door.